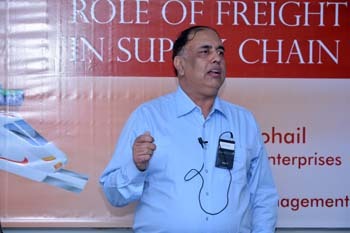 Organizations are now taking a broad "systems" view of the entire supply chain required to design, produce, and to deliver their products and services. 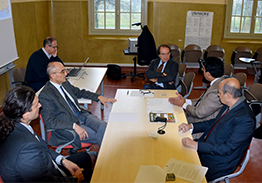 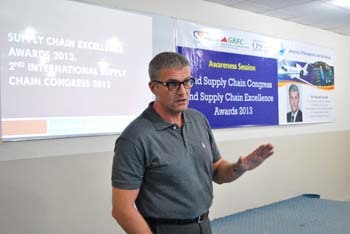 Businesses are working more closely with both their suppliers and customers to improve the entire value chain. 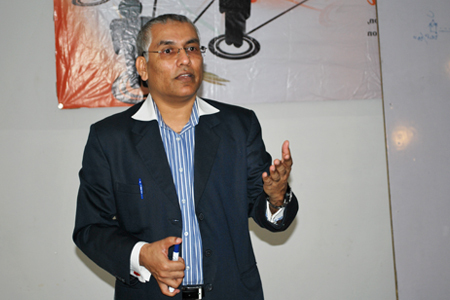 This represents a major change for many organizations. 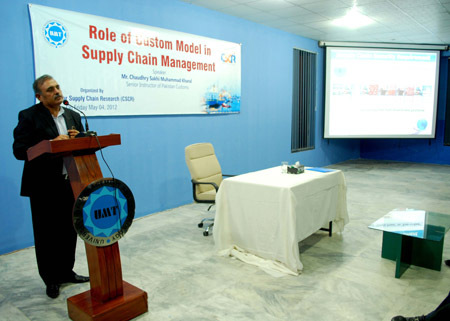 By creating information visibility through the innovative use of information technology , developing collaboration and trust among supply chain member organizations, and integrating and improving supply chain process performance, organizations can transform their supply chains into high-performing value systems. 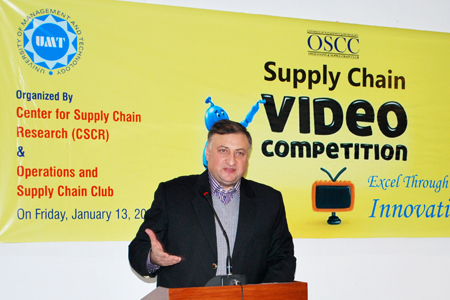 These value systems provide a real competitive advantage in the market place. 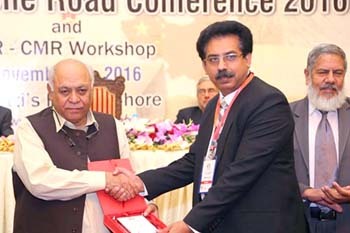 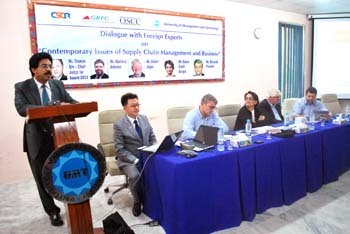 Supply Chain Forum at Freight Forwarding in Cottage Industry CPEC Perspective. 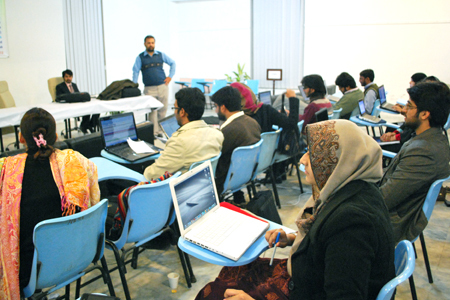 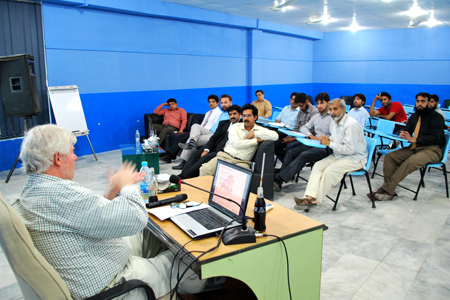 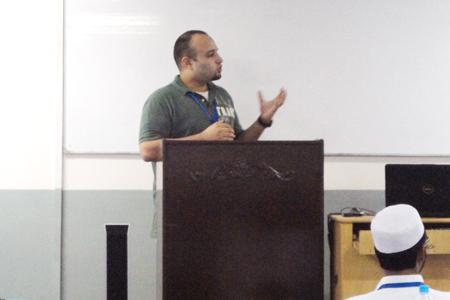 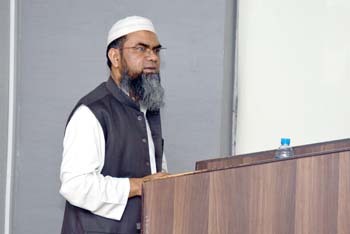 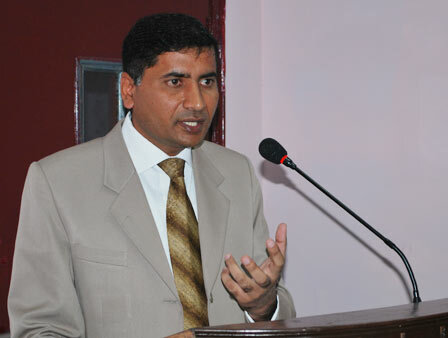 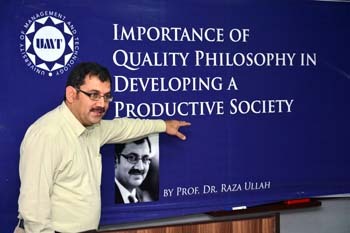 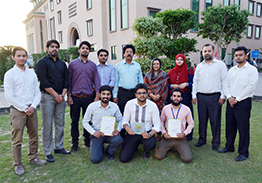 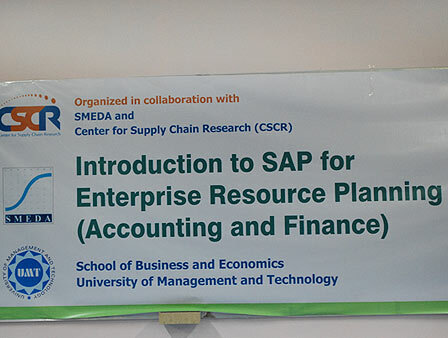 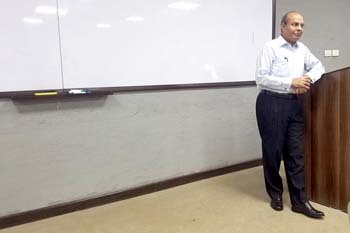 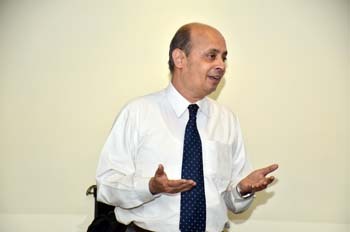 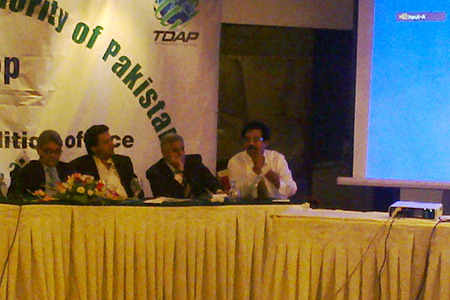 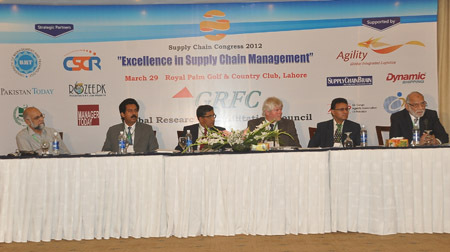 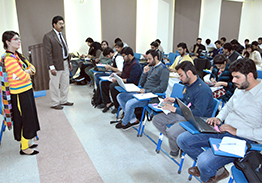 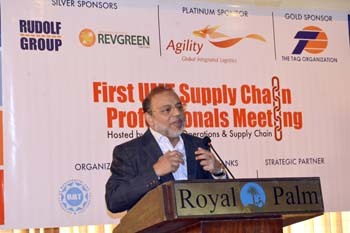 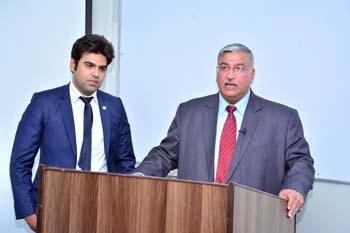 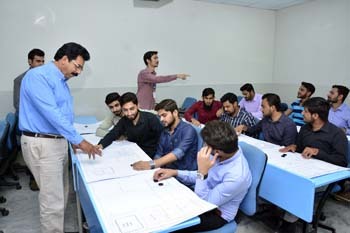 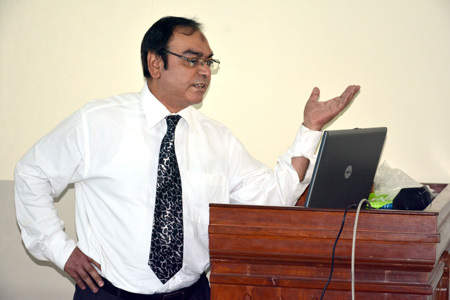 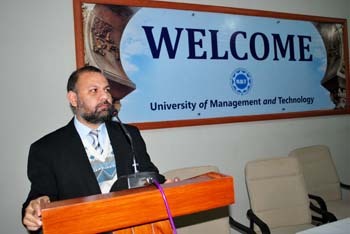 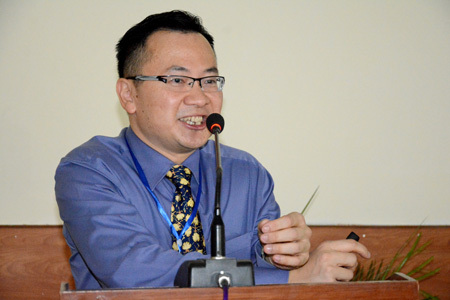 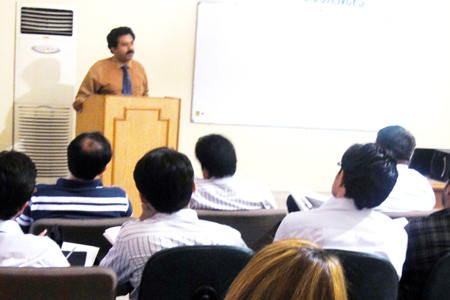 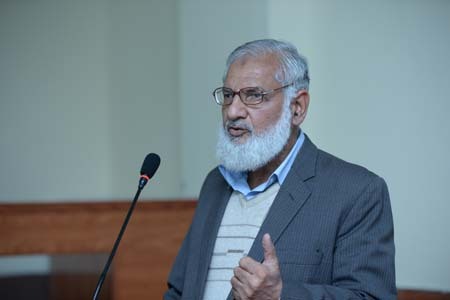 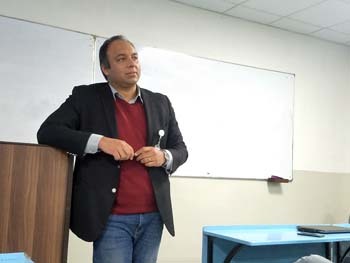 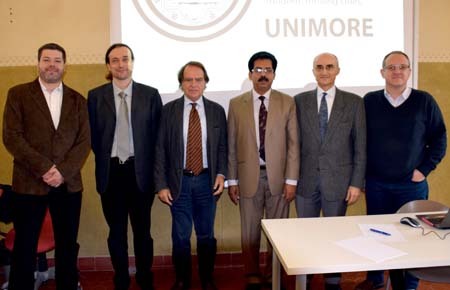 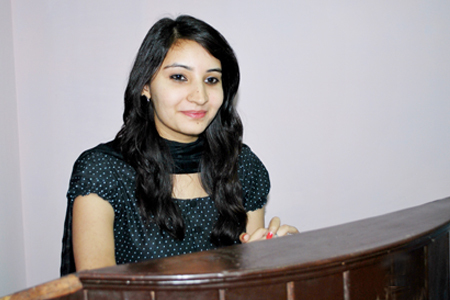 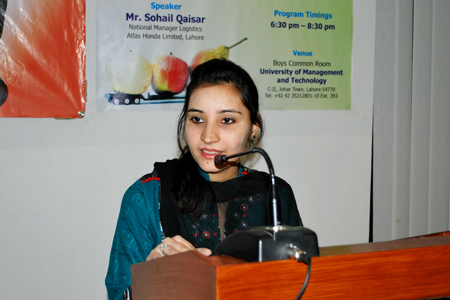 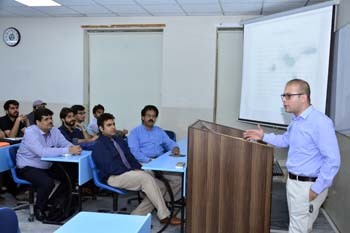 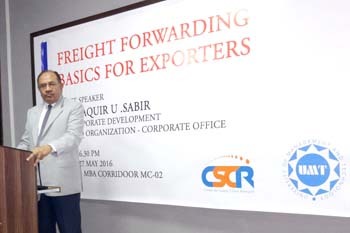 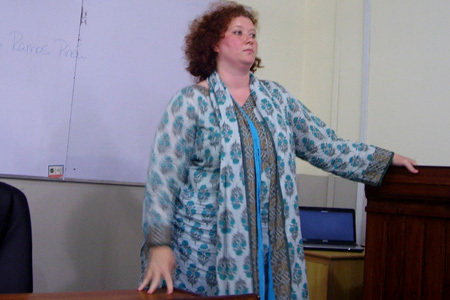 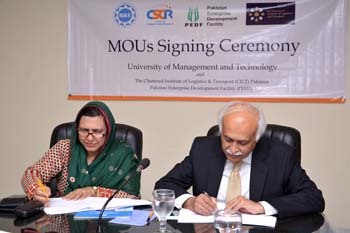 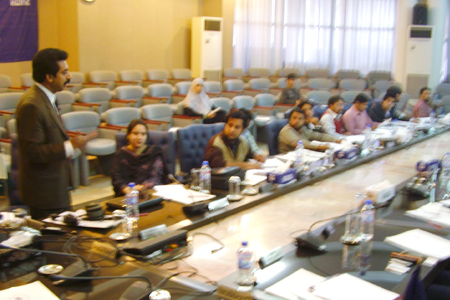 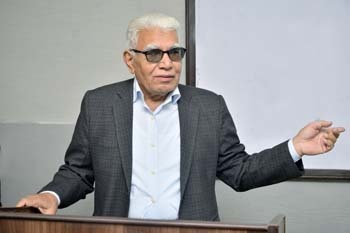 Supply Chain Management: Awareness Session in Lahore. 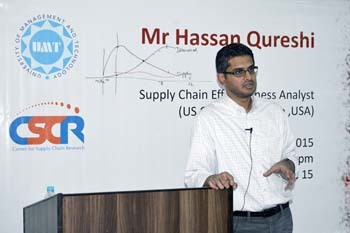 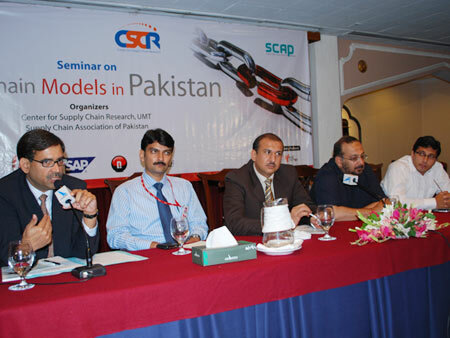 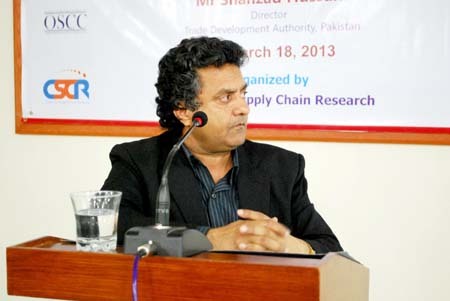 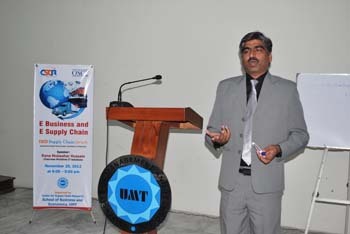 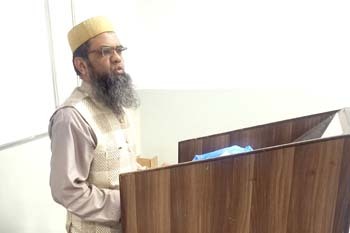 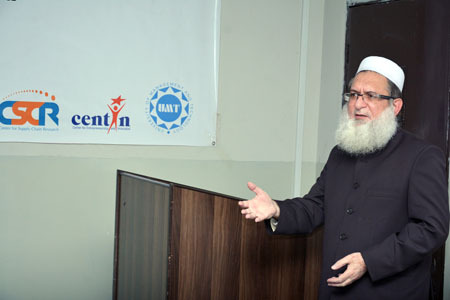 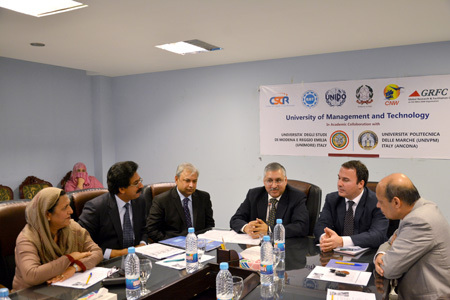 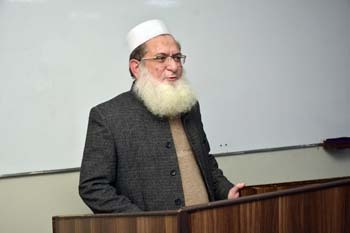 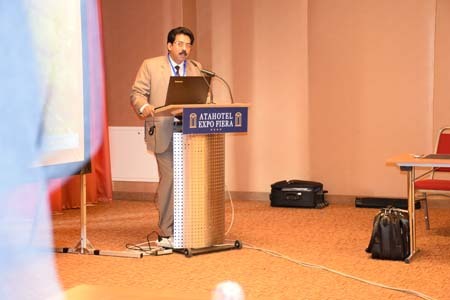 Supply Chain Management: Awareness Session in Islamabad.